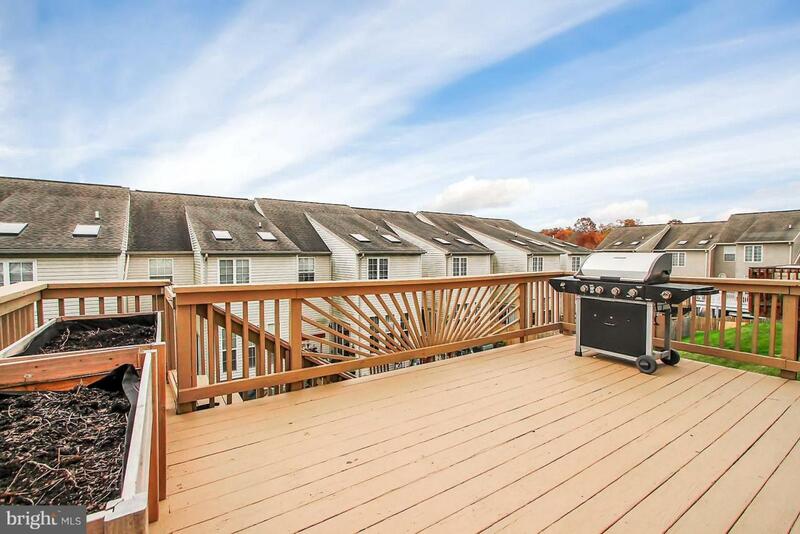 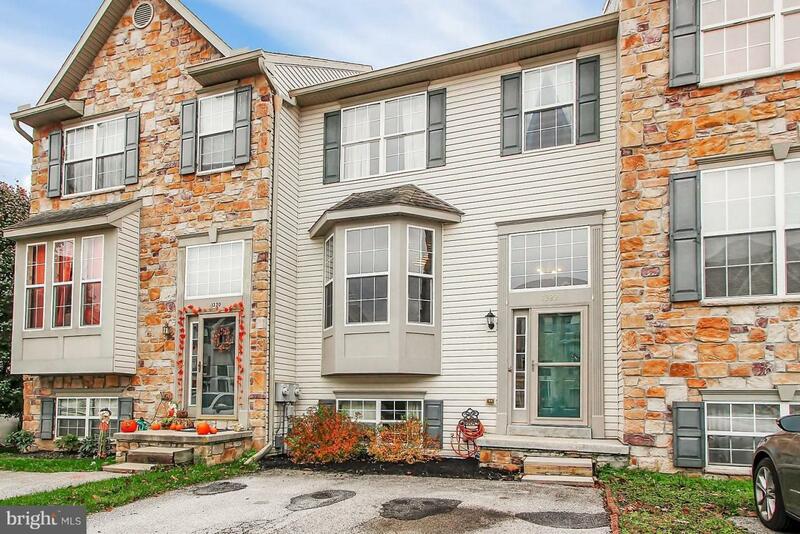 Pristine townhouse in Colonial Hills. 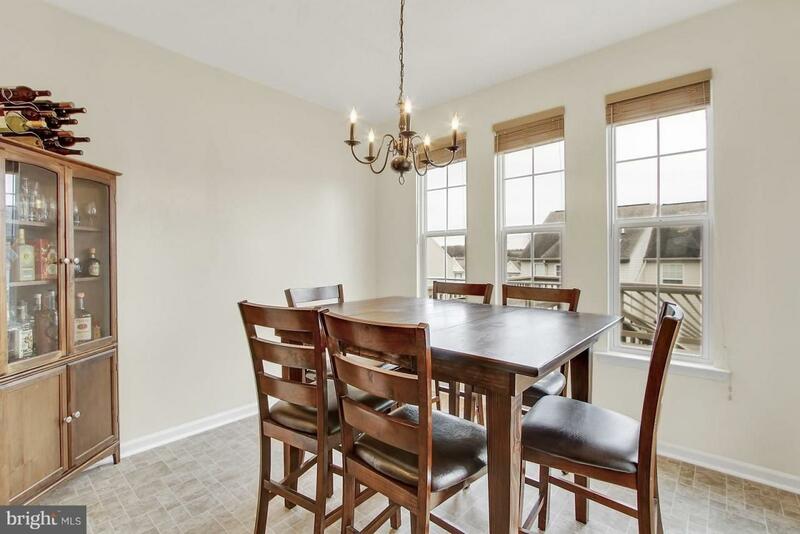 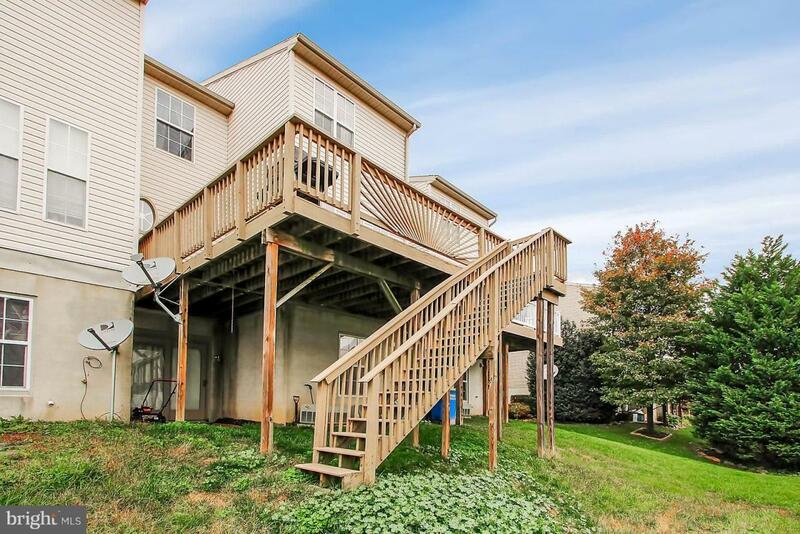 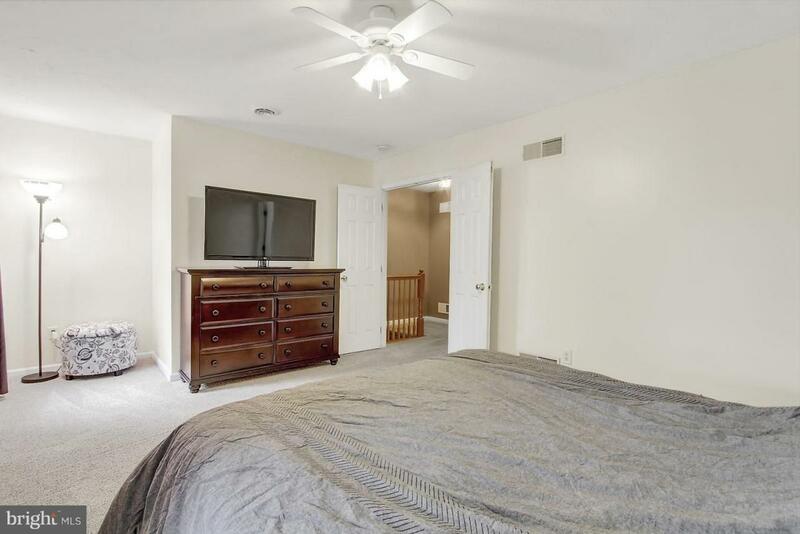 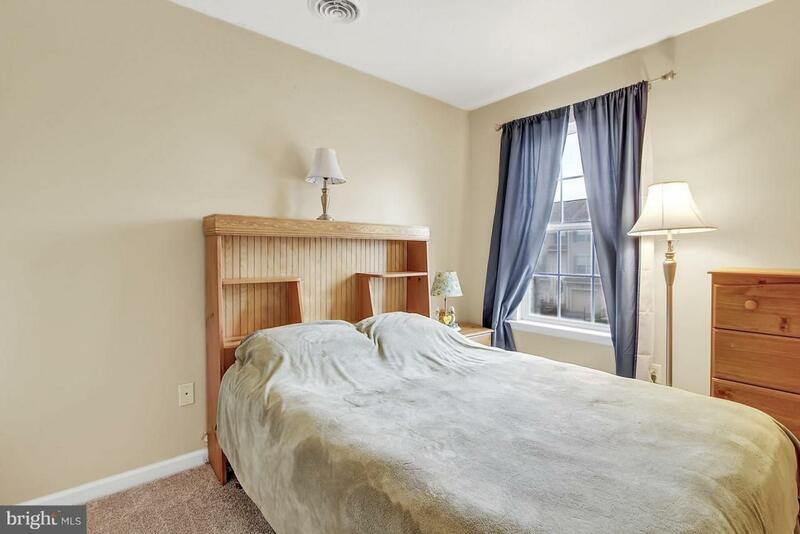 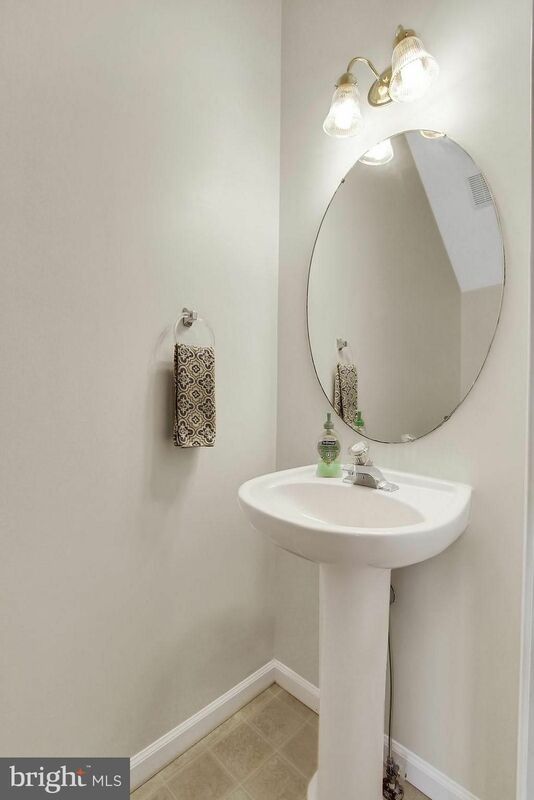 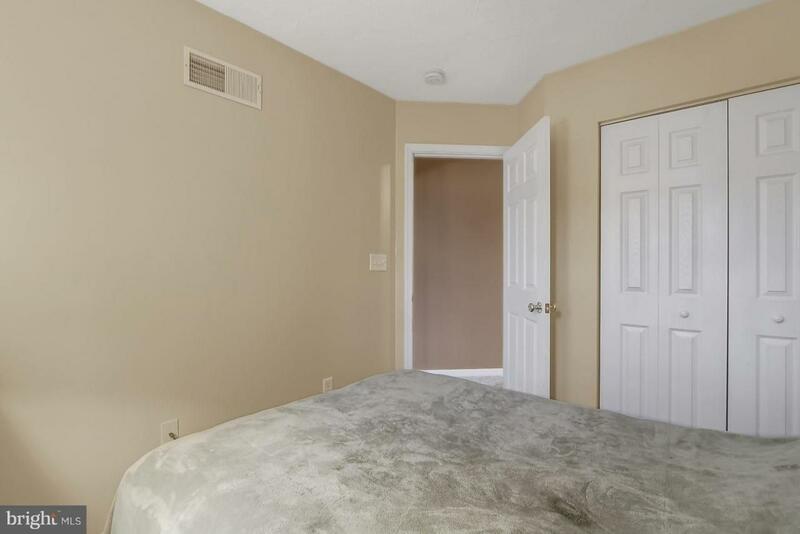 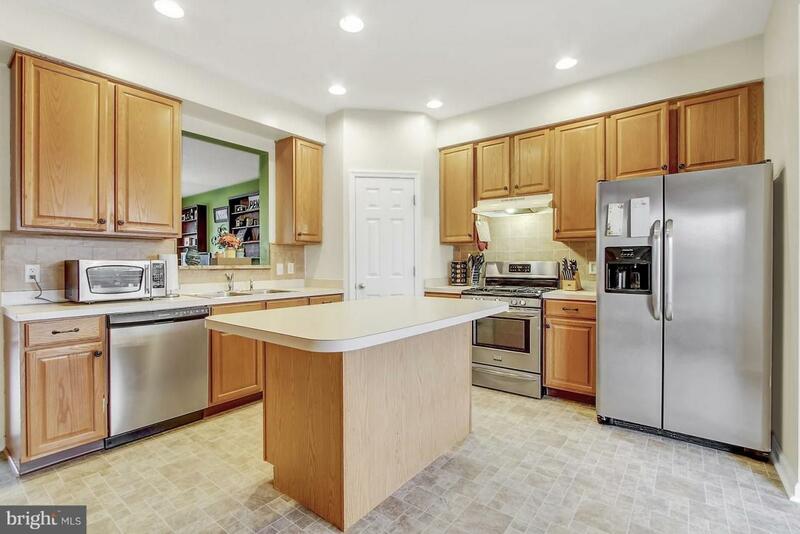 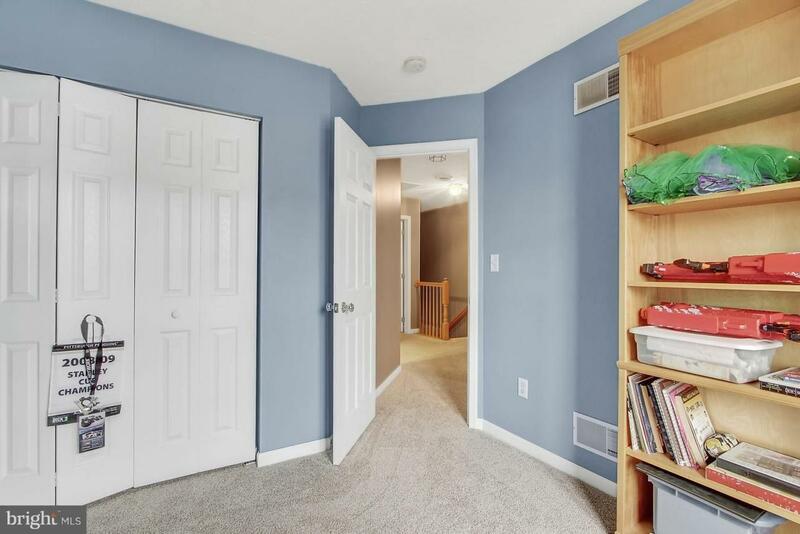 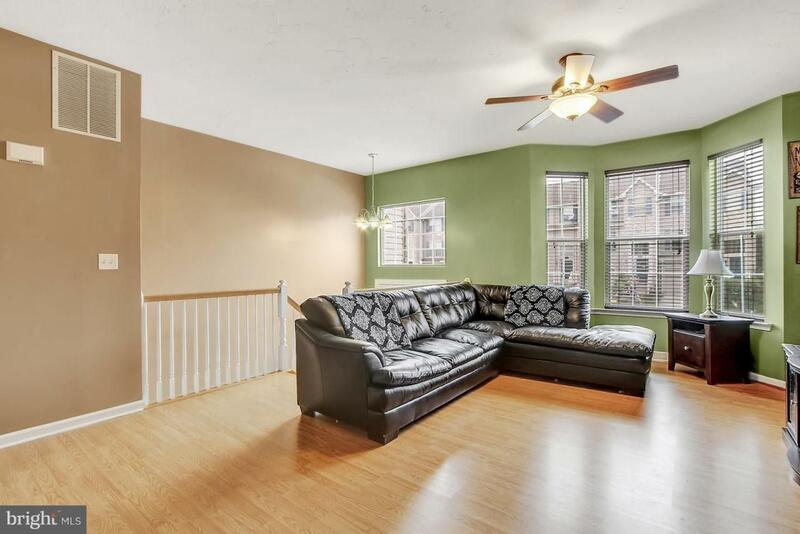 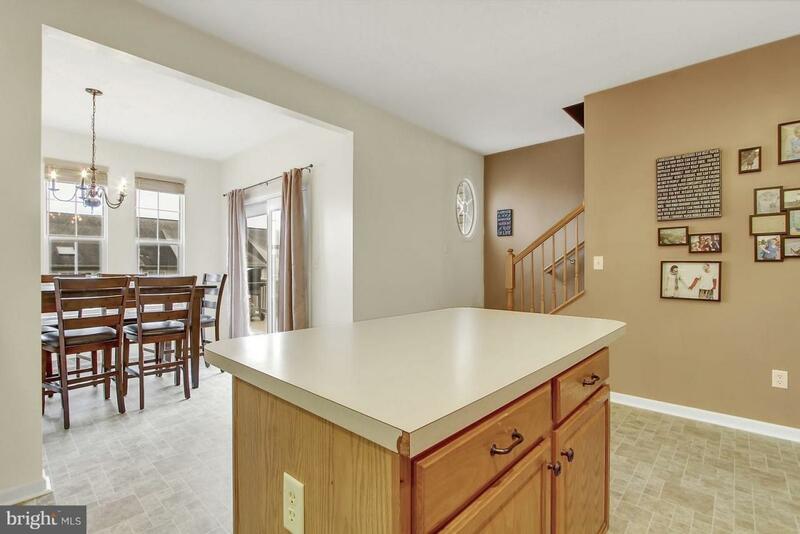 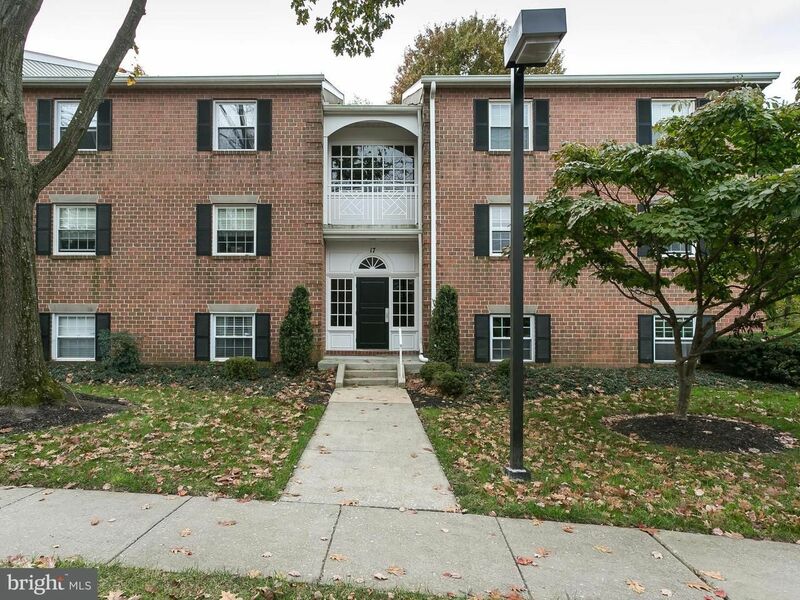 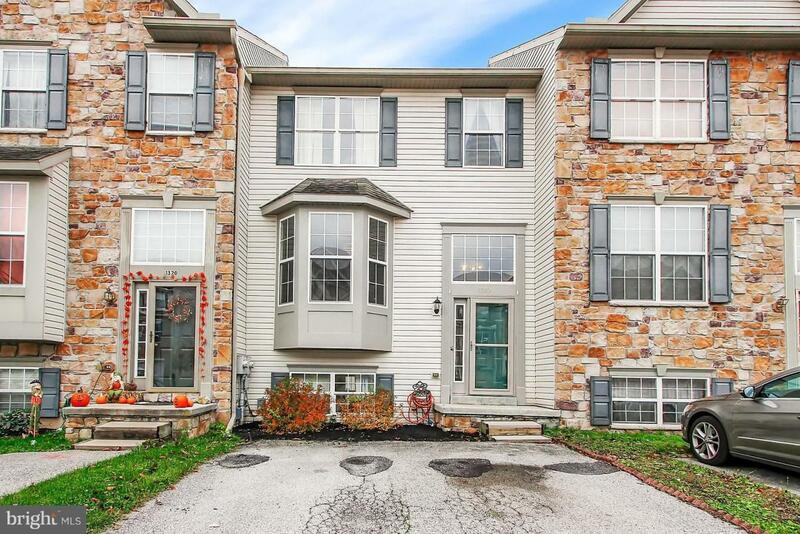 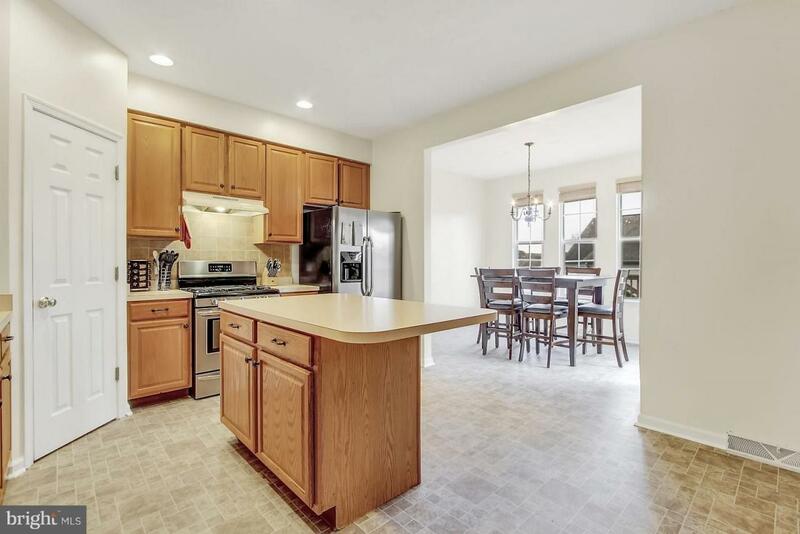 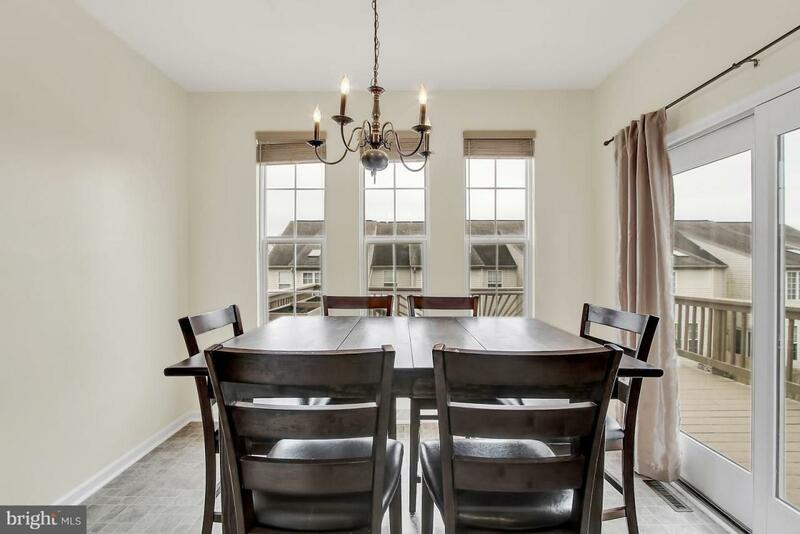 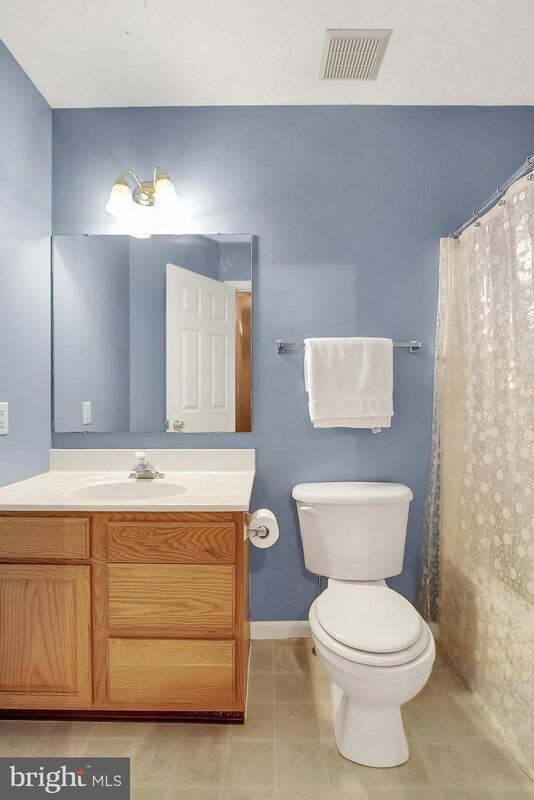 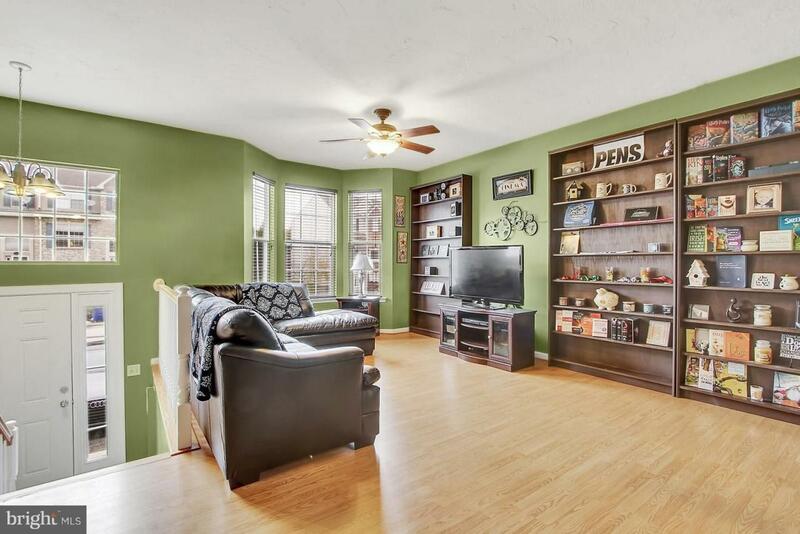 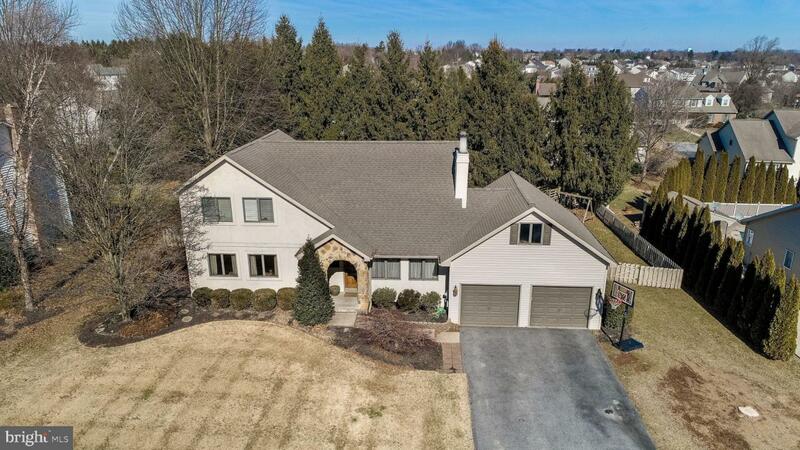 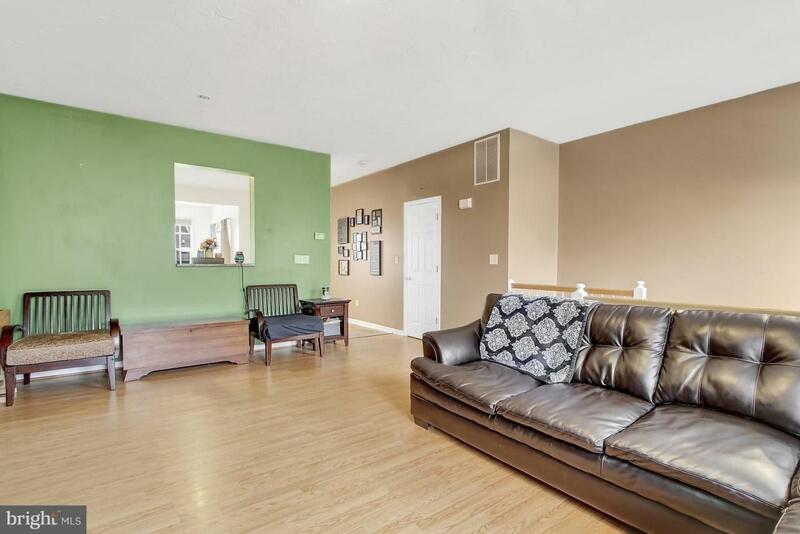 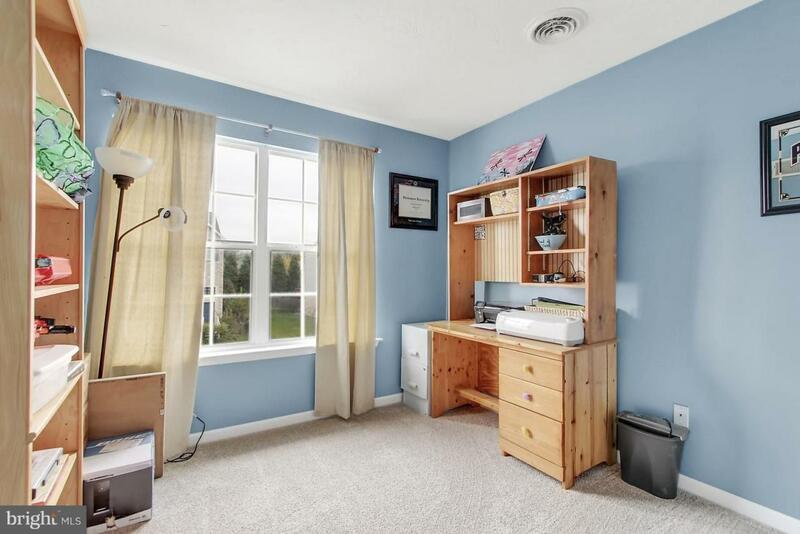 This 3 bedroom 2.5 bath townhouse is conveniently located just a short drive from EVERYTHING - MD is around the corner, Codorus State Park, Shopping, Schools..you name it, you can get to it quickly. 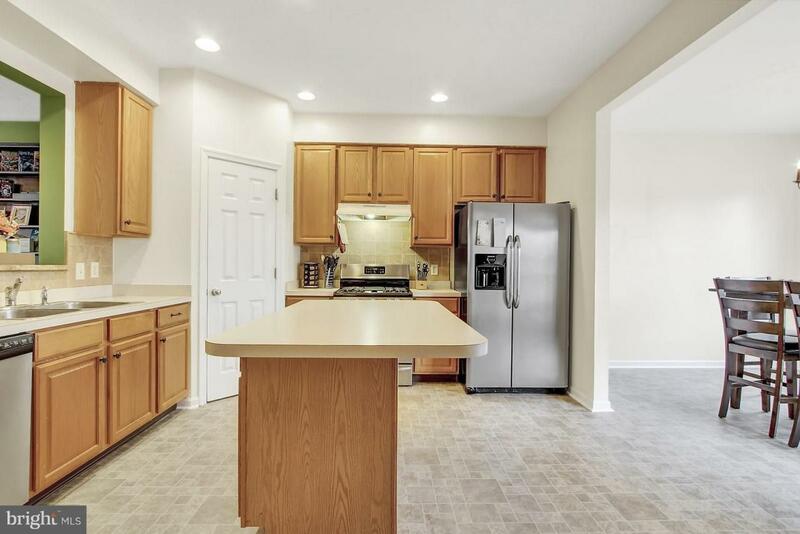 The spacious kitchen also features a huge pantry and brand new flooring. 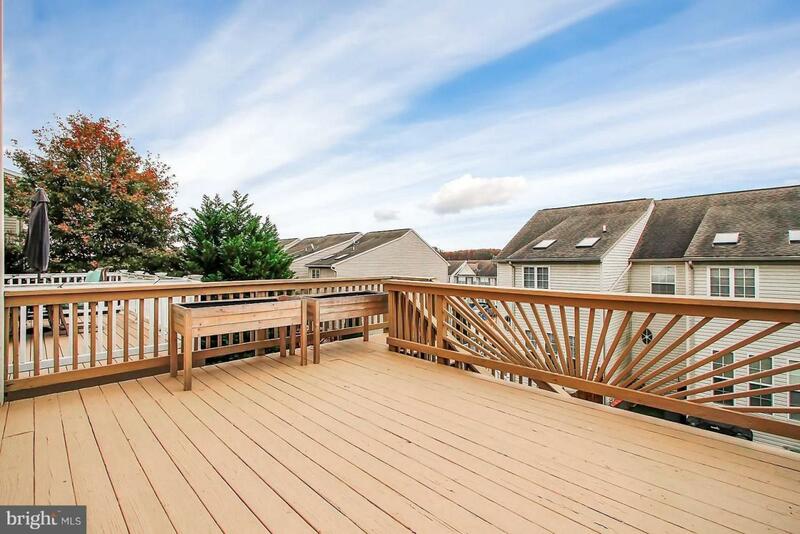 Walk out onto the large deck directly from the dining room. 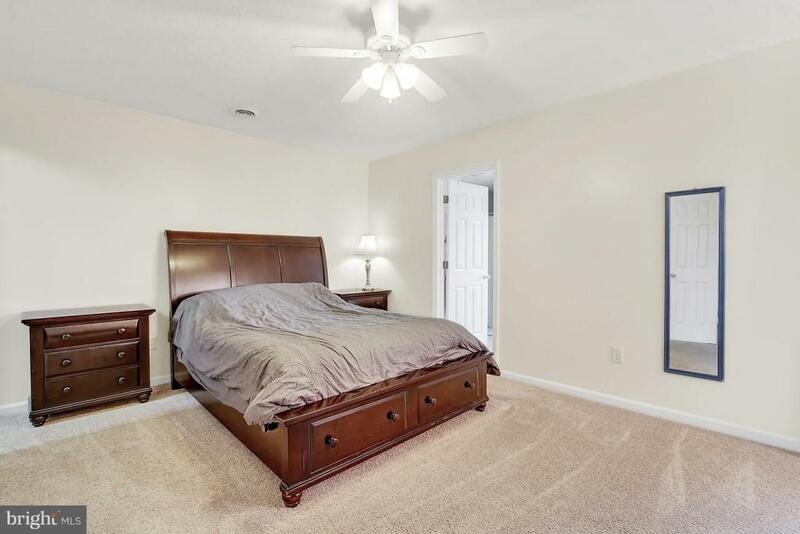 The master bedroom also has a large soaking tub and a separate shower! 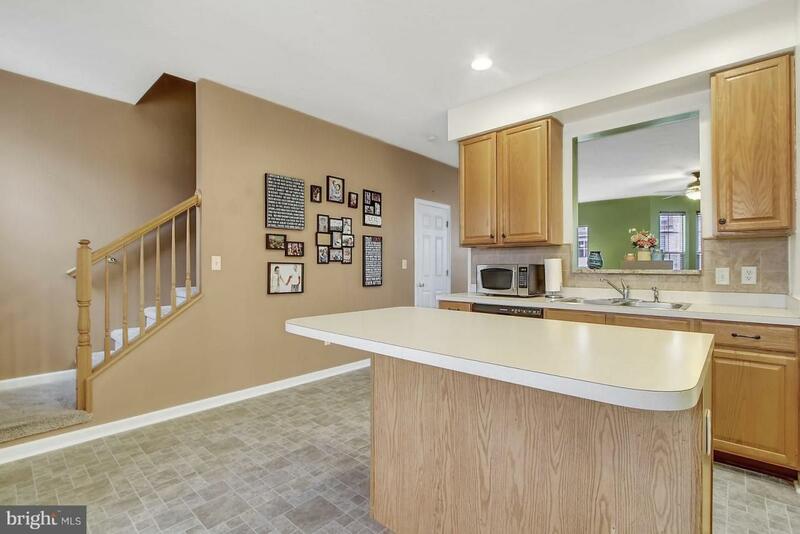 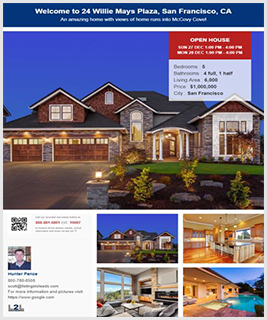 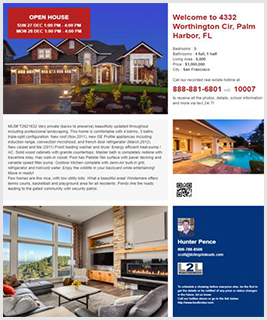 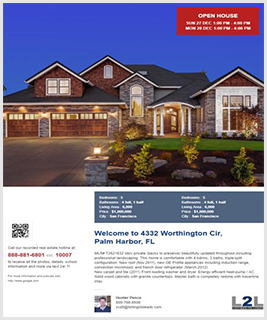 To top it all off, this home is also eligible for USDA 100% Financing!